EU Council President Donald Tusk sets a Brexit summit for November 25 for EU leaders to sign off on the divorce deal struck with Britain. 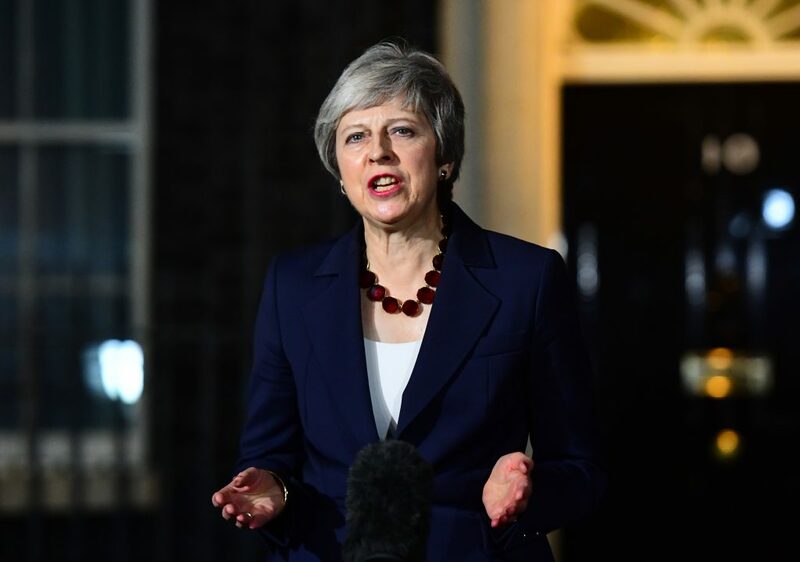 On Wednesday, EU negotiators declared that “decisive progress” had been made in efforts to secure an orderly departure when Britain leaves the EU in March, while British Prime Minister Theresa May secured the backing of her cabinet for the deal. The withdrawal agreement must now undergo scrutiny on both sides, while May faces the uphill task of convincing the British parliament to vote in favor of the deal. This work includes finalizing a joint declaration outlining the future relationship that Britain and the EU will strive for. Representatives of the remaining EU member states will analyze the compromise texts over the coming days, Tusk said. “If nothing extra happens,” EU leaders will meet on November 25 to finalize the deal, he added. “As much as I am sad to see you leave, I will do everything to make this farewell the least painful possible for both, for you and for us,” Tusk said in comments aimed at Britain. The key sticking point in negotiations had been the so-called backstop to keep an open border between the Republic of Ireland, which will remain in the EU, and Northern Ireland, which will leave with the rest of Britain in March. There are fears of a return to violence by nationalists should the two be divided. The draft deal now includes an option to extend the 21-month transition period that kicks in after Britain leaves the EU, as well as a provision to keep all of Britain in the same customs territory as the bloc until a permanent arrangement can be found. This is expected to prove the most controversial among British eurosceptics, due to concerns that it prolongs the existing set-up and makes it impossible for Britain to unilaterally end the arrangement. Without a transitional agreement in place, EU laws would no longer apply in Britain after March 29, 2019, likely triggering chaos and economic pain on both sides.